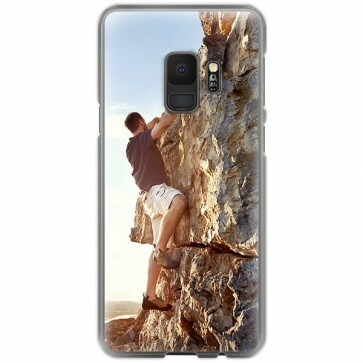 You can finally design your own Galaxy S9 case! Design a phone case with a photo of your favorite memory. The stylish hardcase ensures that your phone is protected against all kinds of scratches and bumps.